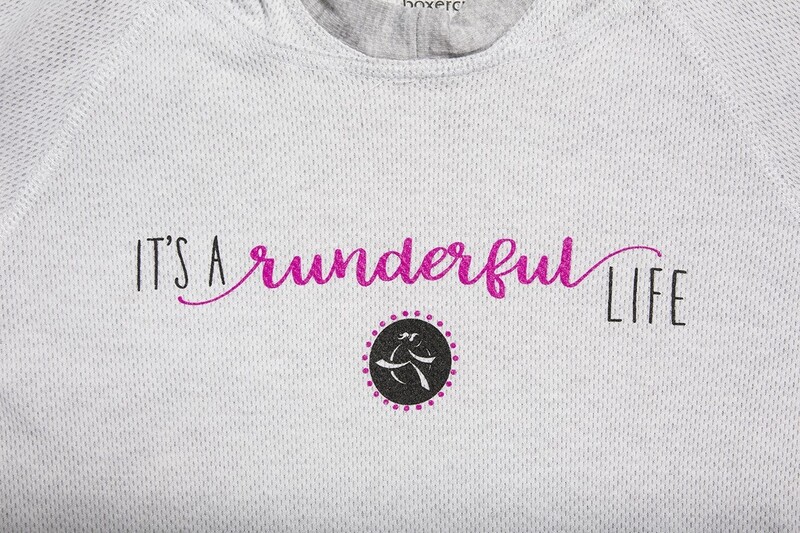 It’s a runderful life, indeed! 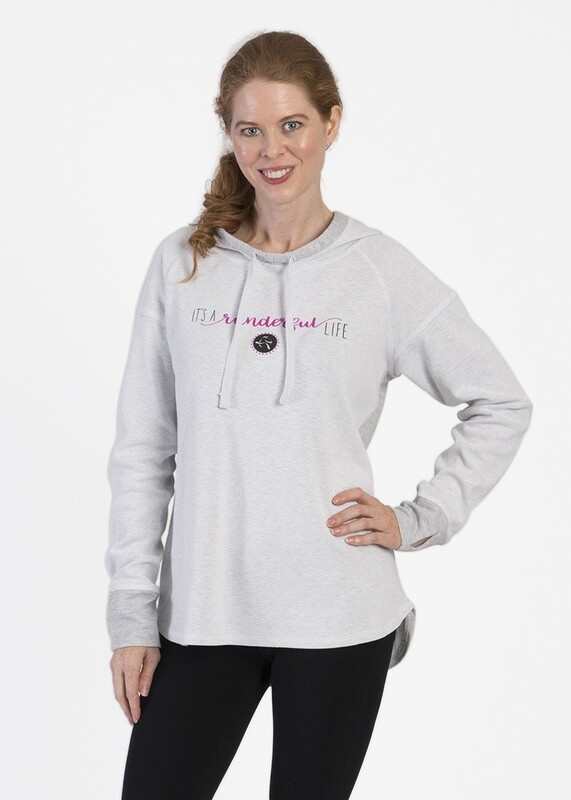 This sporty women’s hoodie by Boxercraft is cool to the core and can be worn as a sweatshirt or a jacket. 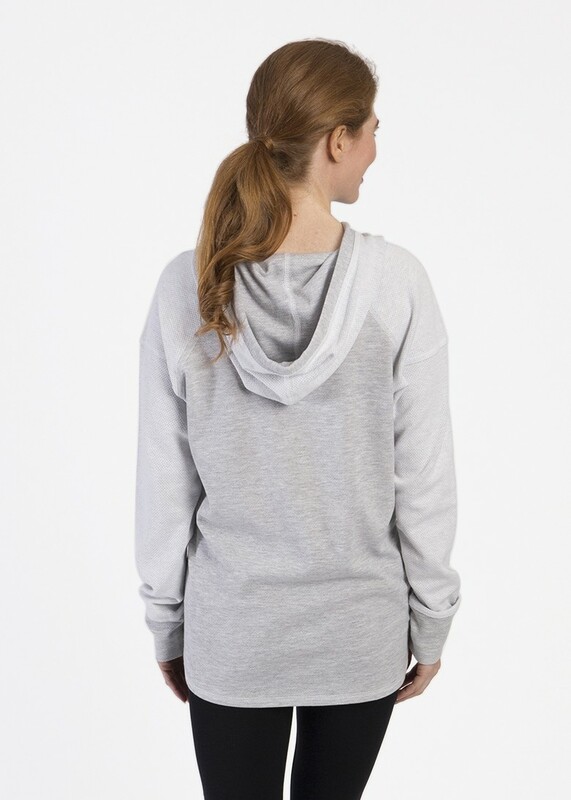 Its slim fit, trendy style and retro appeal make it perfect for working out or hanging out – you decide!